Property Scam - A Consumer Reviews & Complaints Portal: What earmarked the real estate of 2015 in India? What earmarked the real estate of 2015 in India? Recounting the tale of real estate in the bygone year 2015 the realtors and the experts opine that the past year were characterized by few of the factors and observations which was mainly the off shoot of the larger economy. The trend watchers say that the Indian real estate consists of two major components namely the residential and the office or commercial sector. The experts and the global consultants feel that the residential segment have been witnessing weak sentiments and poor sales figures. The office or the commercial segment on the other hand witnessed quite a surge and few of the cities like Bangalore, Mumbai and Pune showed lot of office space absorption too. The NRI investments in the residential apartments were also seen to improve as the realtors and the developers were very keen in getting more and fresh capital in the way of sales. They went abroad and conducted fairs and exhibitions which fared well. When it came to the sales of the residential unit sales in the nation the picture was rather bleak. 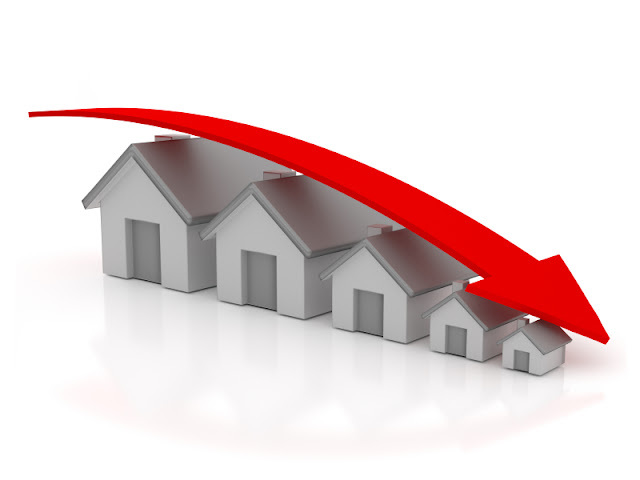 The end user demand continued to slog behind with the inventory levels going high. The result was the new launches came down and in an attempt for revival of the real estate sector the government also took many direct measures like the repo rate cut for the loans , the relaxation of the FDI and few other measures of course. They were like the AMRUT, 100 smart cities, infrastructure and road and highway development, etc. Although the government was high on its initiative to overhaul the realty sector let us see what were the moot points that came out in the year 2015. The statistics, surveys and expert opinions conclude these facts and figures which had marked the year 2015. We detail them below. - The lack of sales in 2015 made the developers lower down the new launches and instead focus on sales. There were few of the instances in few cities of lowering prices and tailor making projects according to the lower budget customers. - The housing unit launches in the residential sector was low in the first half of the year and in the period from January to September 2015 there was a 36 percent decline noted in the new launches because of decreased demand. - Only about a rough figure of 54 thousand units were launched in the period of January to September 2015 in the major markets of India and there was a backlog of 7 lakh units of unsold stock in this same period too. - In cities like Mumbai, Gurgaon, Hyderabad, Noida and Pune as well the developers were noted to customize the already existing stock of luxury apartments into lower budgeted homes and selling it at lower prices. - It is also interesting to note that at the second half of the year 2015 the Private Equity investment showed an increase in the residential sector. - It was noted that although there was a retardation in the buyer’s sentiments the one BHK was much in demand in the major metropolis of India and the major markets with a 49 percent of the total sales volume. The next in demand and consumption was the 2 BHK units which stood at 43 percent as per various accumulated sources. - This has also been noticed that after the lowering of the interest rates by the RBI the customers who weren’t getting confidence and were sitting on the fence started buying and got enthused to purchase. Although the year did not fare well with lot of struggles it was evident that the forces of the market are positive and as the marginal level customers started buying it can be expected that 2016 will be a better year than 2015.